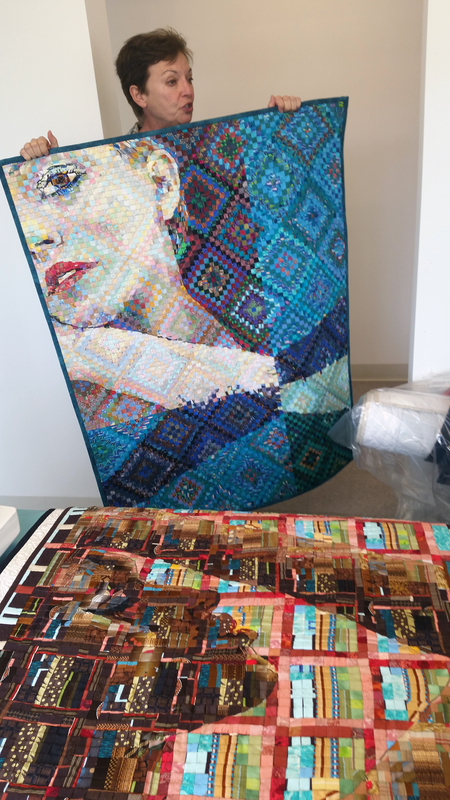 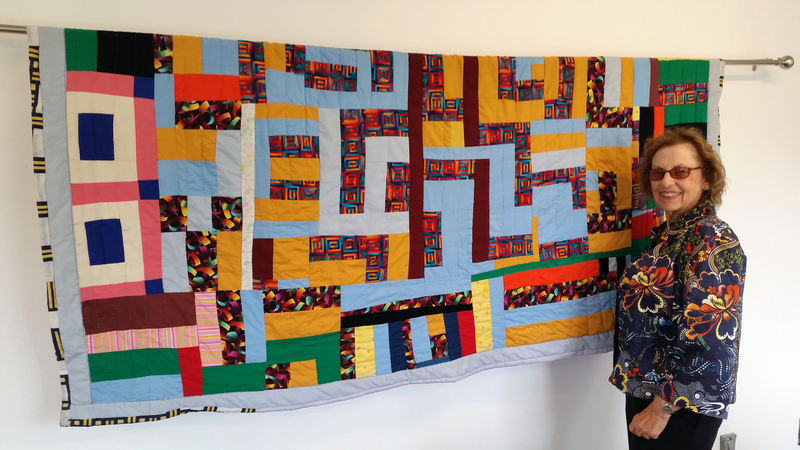 MOCAD Curator of Education, Amy Corle curated a vibrant season of quilting to call attention to this distinctly American tradition and to highlight Metro Detroit quilt makers and processes. 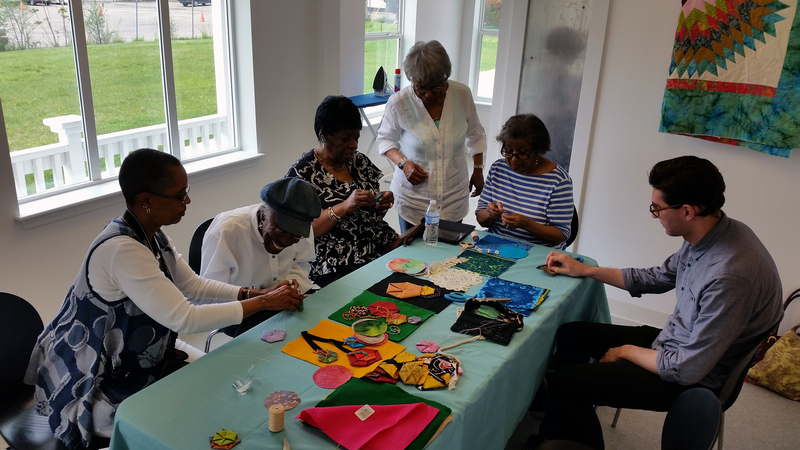 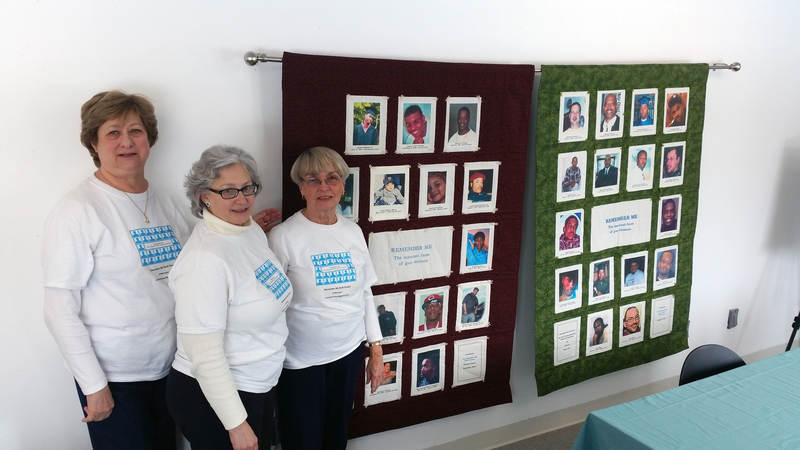 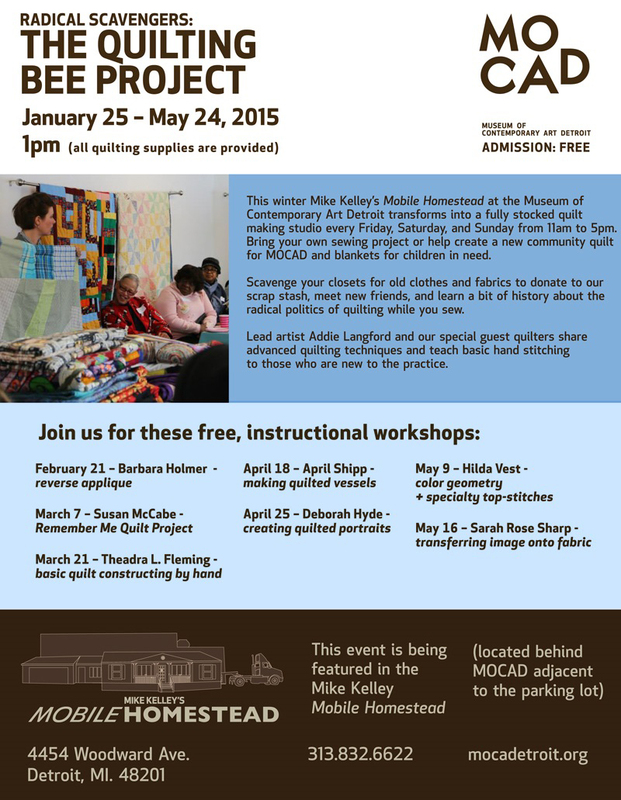 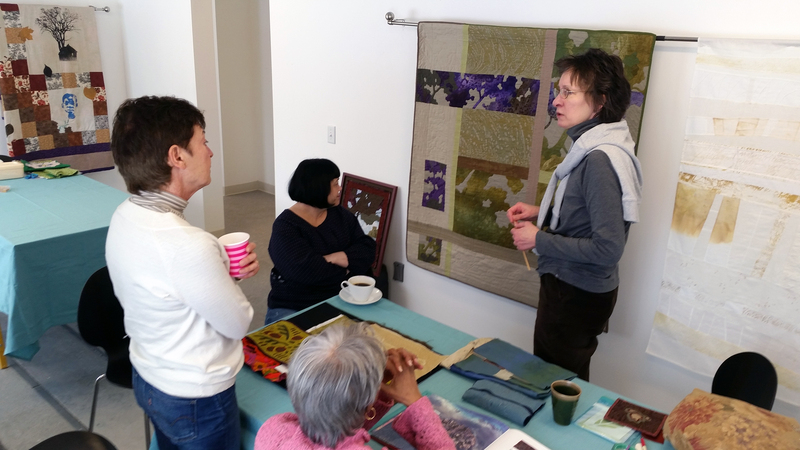 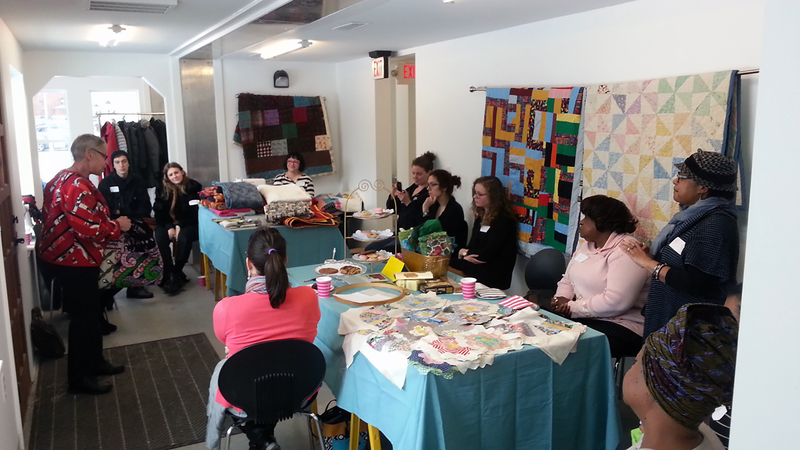 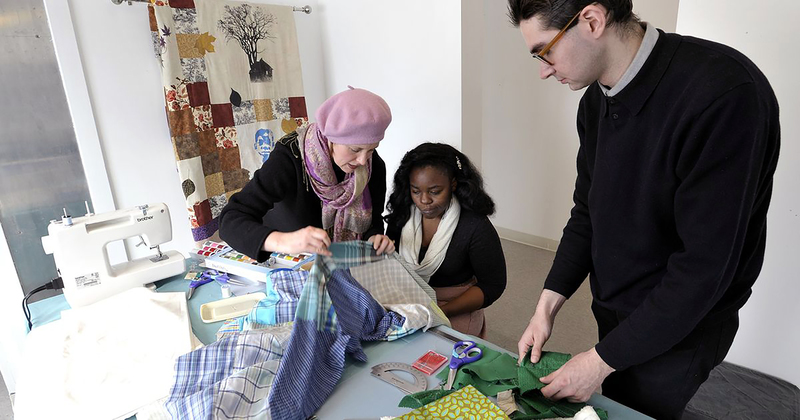 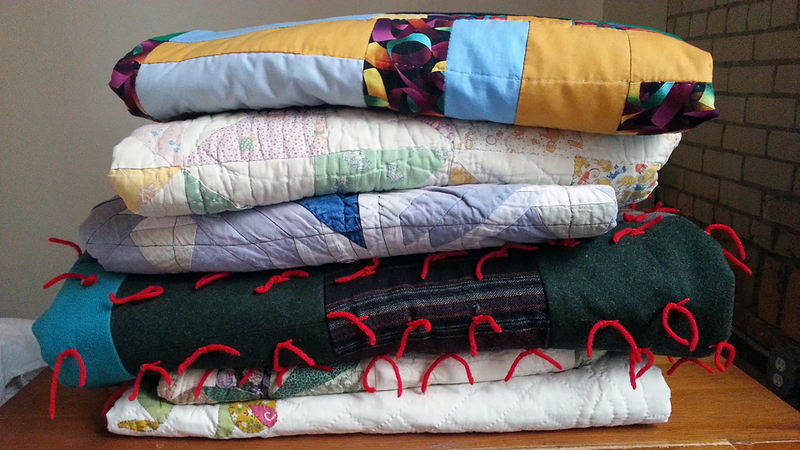 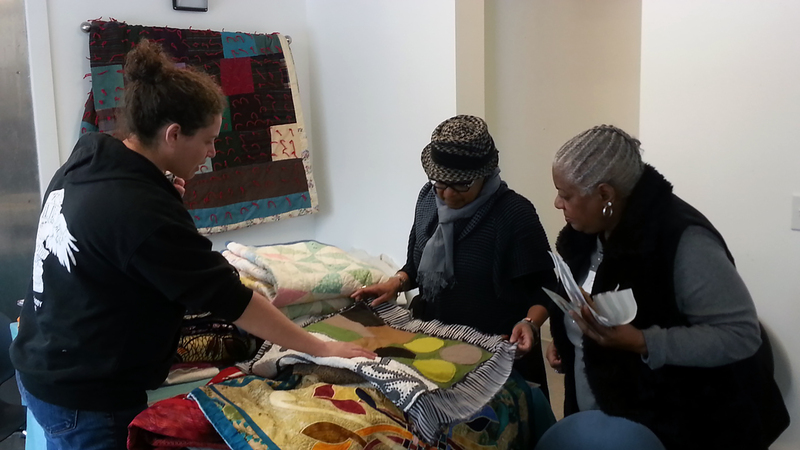 Free quilting workshops and open access to MOCAD’s drop-in quilt studio provided visitors to thread a needle and use a sewing machine for the first time and for expert quilters to exchange techniques and stories. 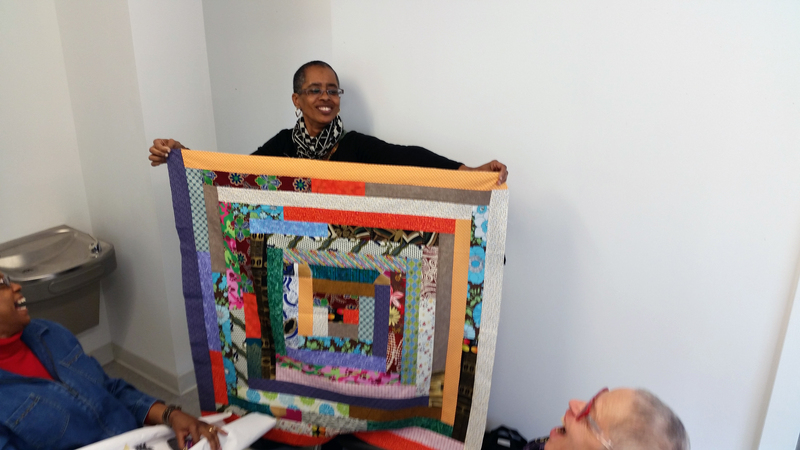 Located in the Mobile Homestead, a project by artist Mike Kelley, I presented and curated the workshop series of artists Theadra L. Fleming, Deborah Hyde, Barbara Holmer, Susan McCabe from Remember Me Quilt Group Honoring Gun Violence Victims, Sarah Rose Sharp, and Hilda Vest.